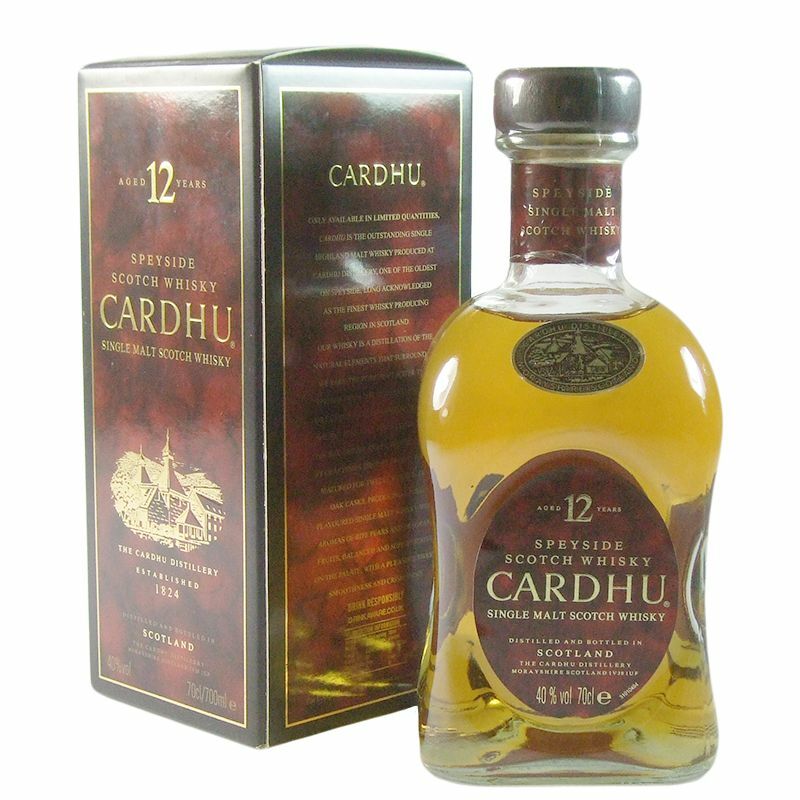 This Speyside distillery was originally founded in 1811 under the name Cardow, Gaelic for "Black Rock". 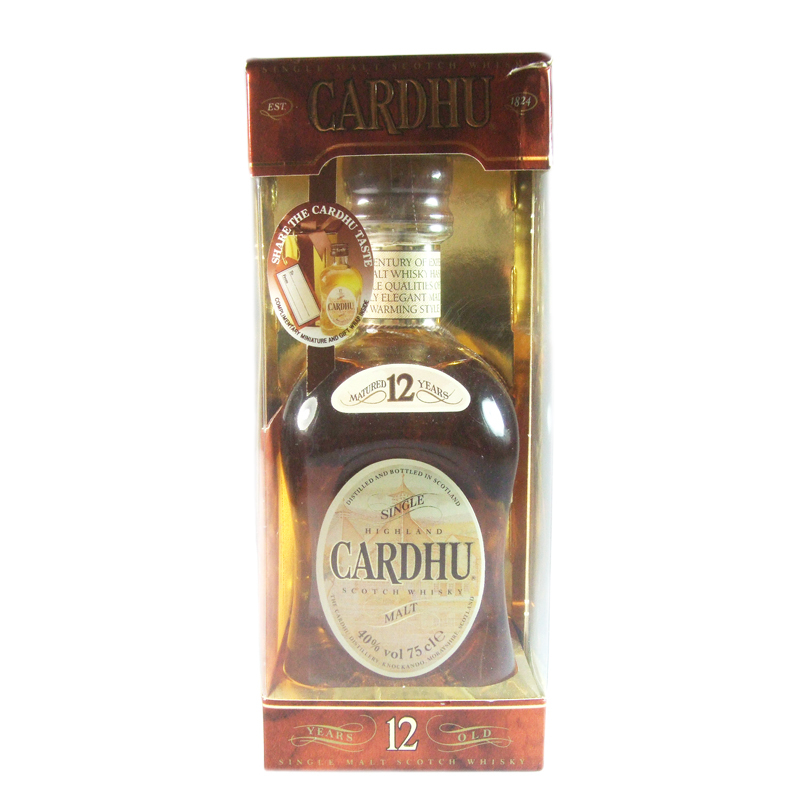 The name was changed to Cardhu in 1981 as it was believed this alternative spelling better reflected the pronunciation. Characteristics: Easy drinking, smooth and delicate.